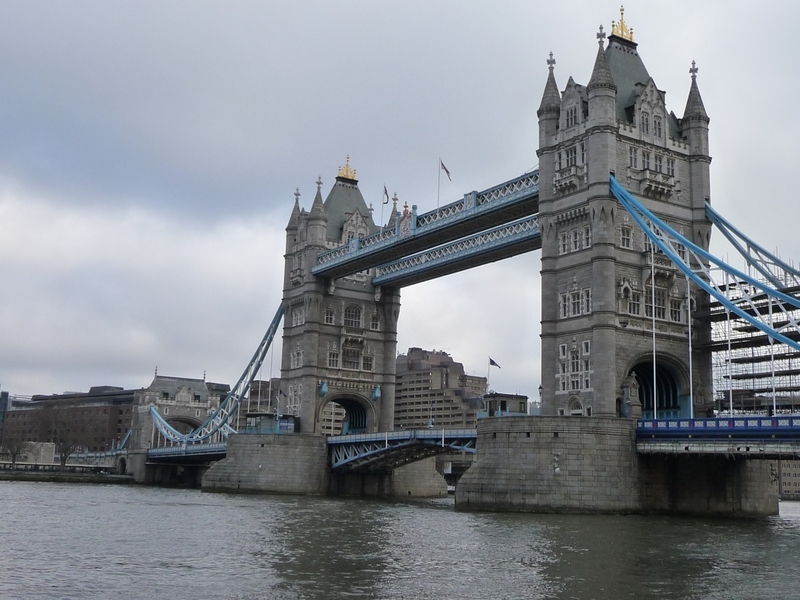 ​Going to London in February was not the best idea I had ; it was very cold, cloudy and walking outside not pleasant at all… Fortunately, richness of this city in term of monuments and museums allows you to spend some good time, whatever the weather. We stayed in Aldwych – theaters district – at the Hilton Waldorf which was very nice with luxury accommodations. I recommend to book there for a first trip in London, it is quite central to visit most of monuments ; in other cases I advise you to stay around Hyde Park or Piccadilly Circus, it will be much more attractive for shopping and luxury places.